31 May Meet Alex Cramb – embracing huge challenges and the outdoor life! Let us introduce you to Alex Cramb, longstanding Joe’s Basecamp member and adventure enthusiast! Alex joined us back in October 2015 after hearing rumblings that there was a gym in Brookvale focused on adventure-related fitness, and he was ready to take his training to the next level. Within the gym, Alex has seen great improvements in his strength and endurance, but this is no mean feat compared to what he has achieved outside! You might not believe us when we tell you that this guy was part of a small team who were attempting to be the FIRST people EVER to summit a previously unclimbed peak in Dolpo, North Western Nepal. With a planned ascent to an altitude of 6000m, Alex, alongside Basecamp member Alasdair Lawrence, was as ready as he could ever be to take on this challenge. But the path to success never did run smooth, and a savage four-day storm halted the climb at their Advanced Basecamp, as well as stranding their Sherpa on the mountain and resulting in an air rescue mission to take Alex and the team back to safety! Just because he didn’t reach the summit, doesn’t mean Alex has let this dampen his spirits. 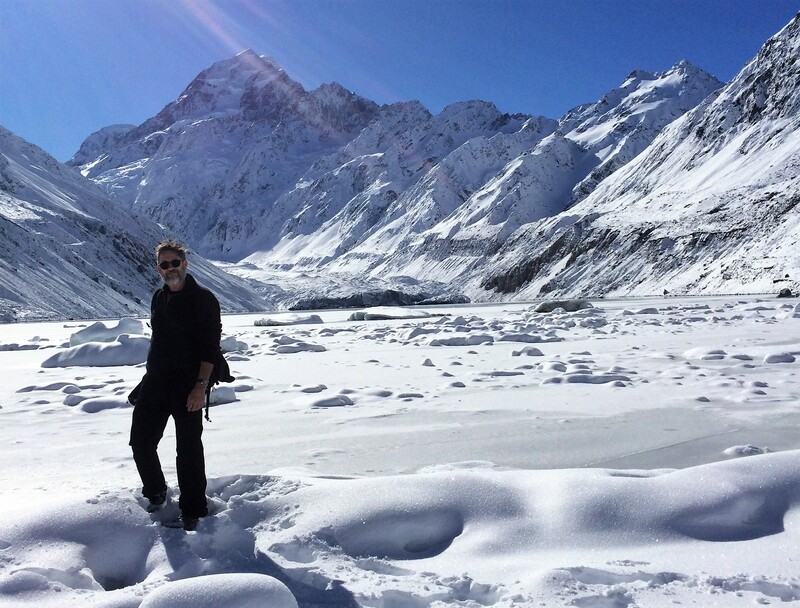 His next adventure is to summit Mount Aspiring on New Zealand’s South Island later this year. “Joe’s Basecamp hasn’t only got me physically fitter than I have ever been in my life, but it has also given me the confidence and encouragement to travel way outside my comfort zone and try things I would never have dreamed I could actually do.” he says. “I have also met loads of like-minded souls to share my plans with and celebrate my achievements.” Since joining our community, Alex has gained self-confidence and truly embraced the outdoor life and all of the physical challenges and adventures it has to offer!